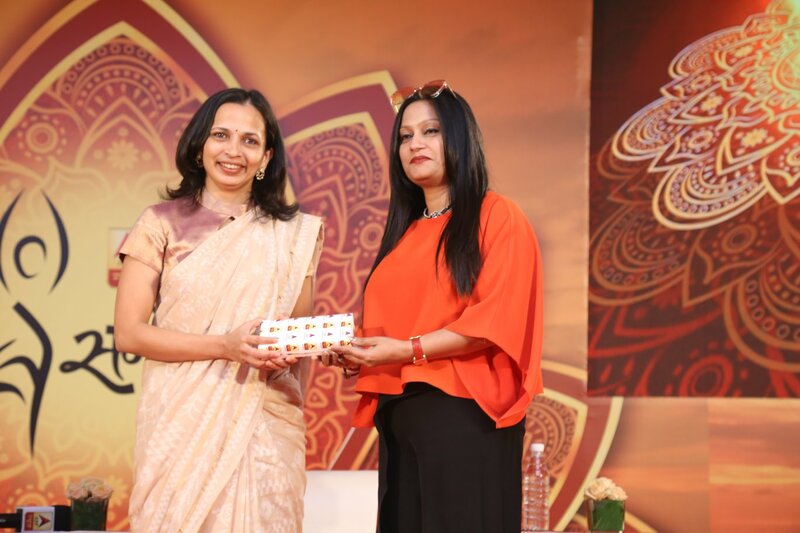 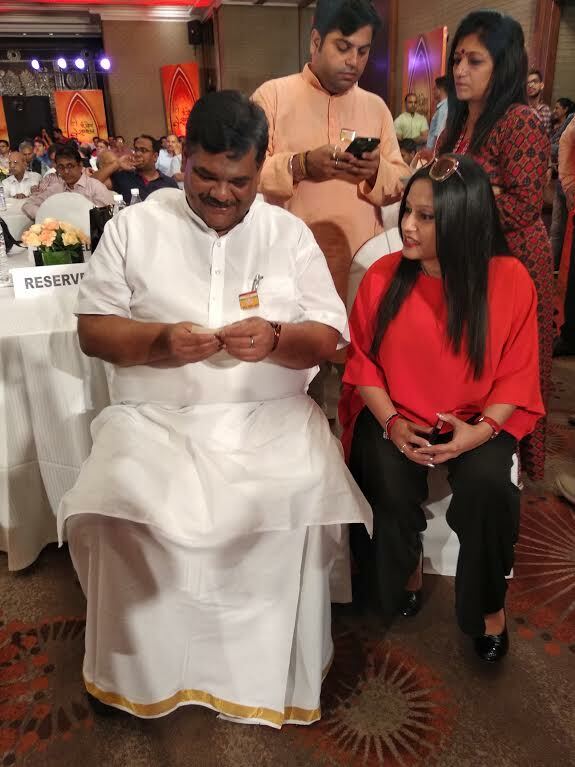 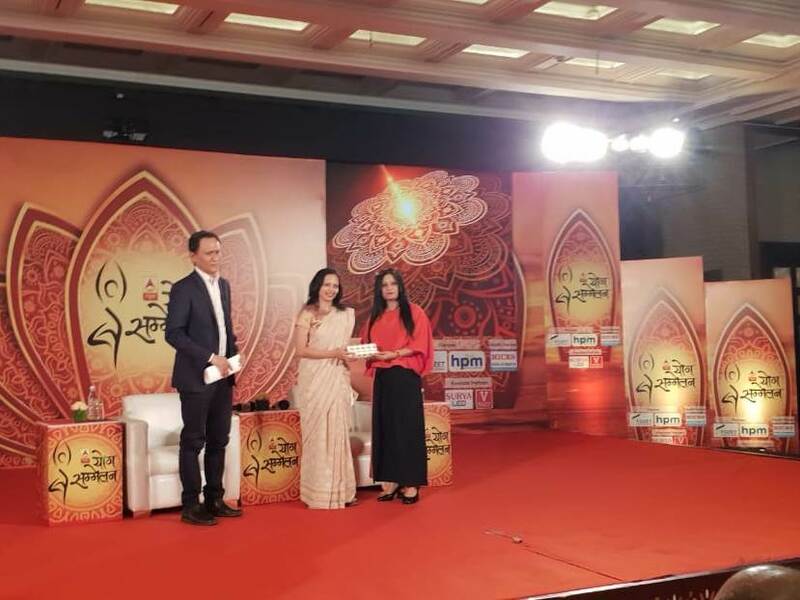 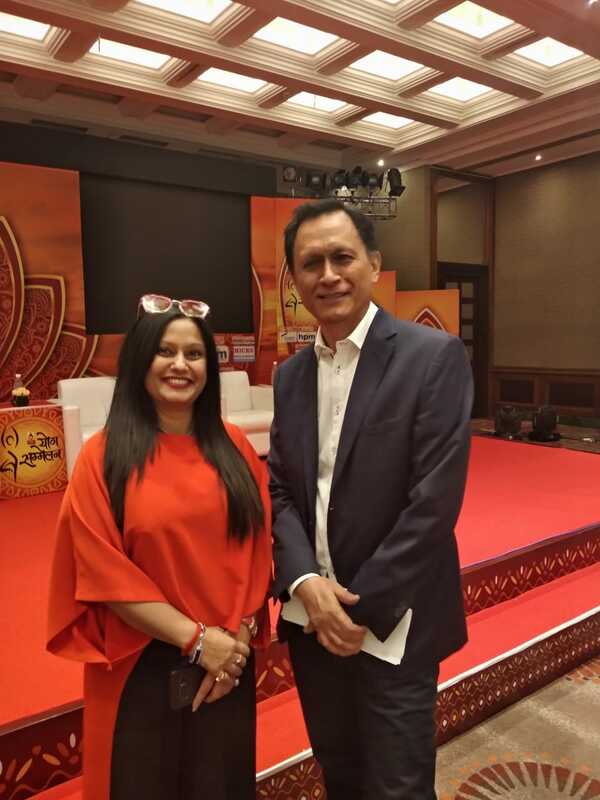 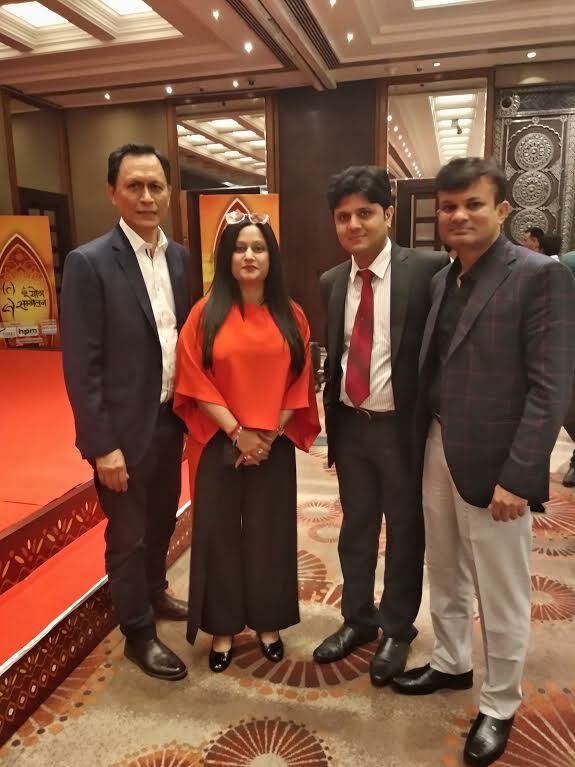 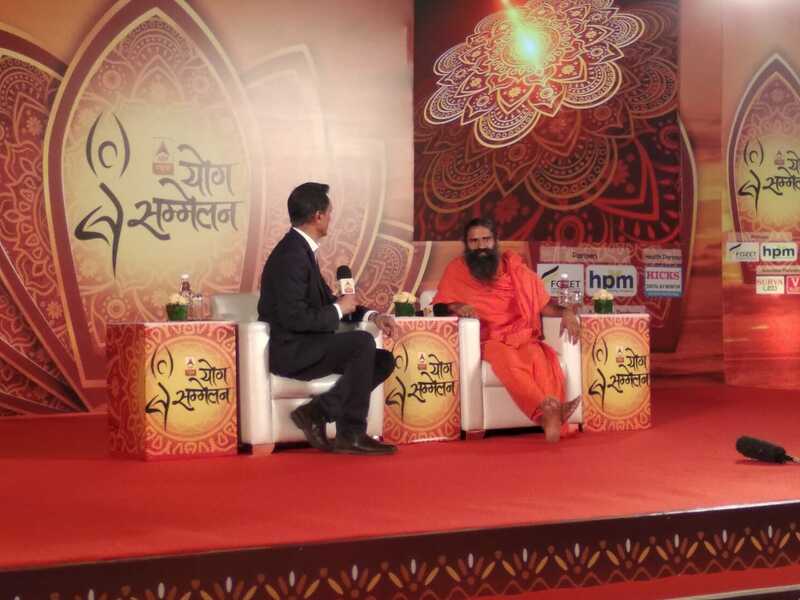 We feel immense pleasure for participating in Yoga sammelan 2018 . 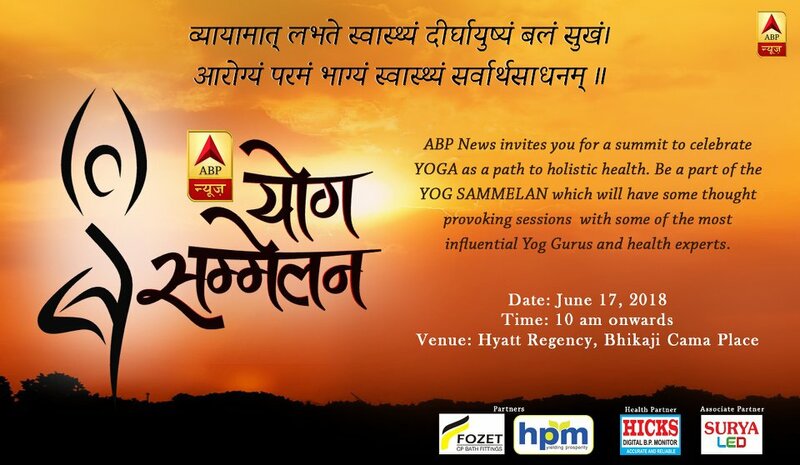 Don't miss the presence of HPM as agricutltural partner at Yog sammelan on 17 june 2018 . 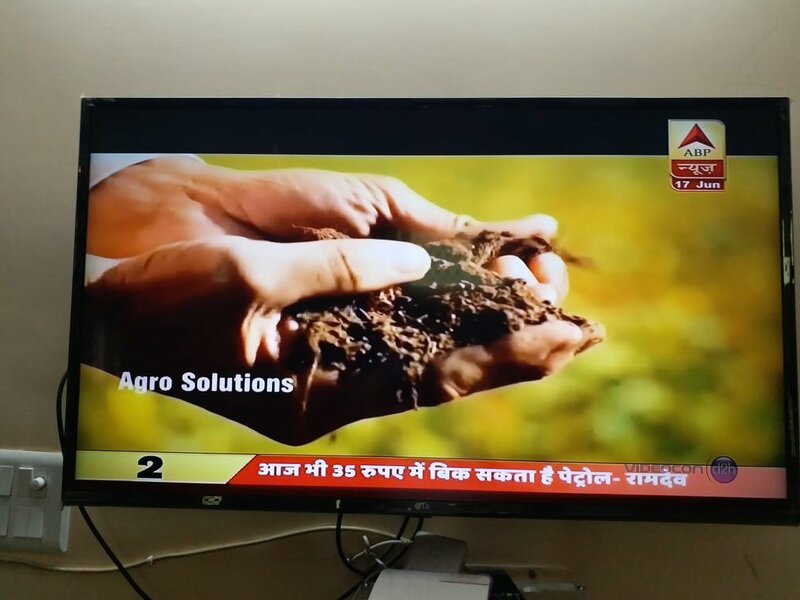 Stay Tune with ABP News. 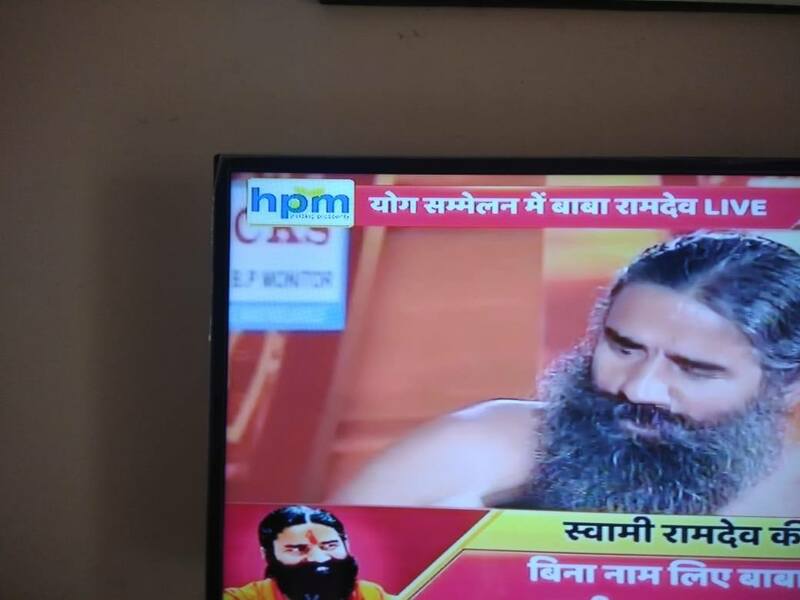 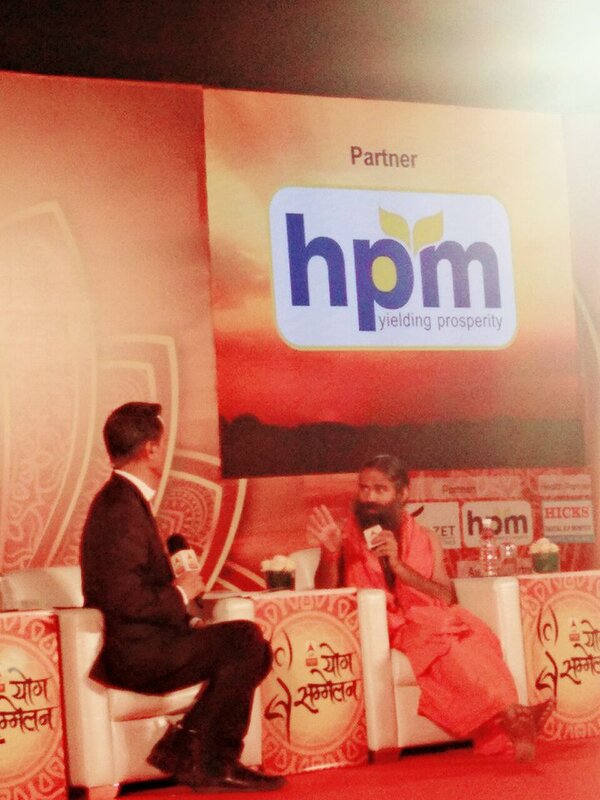 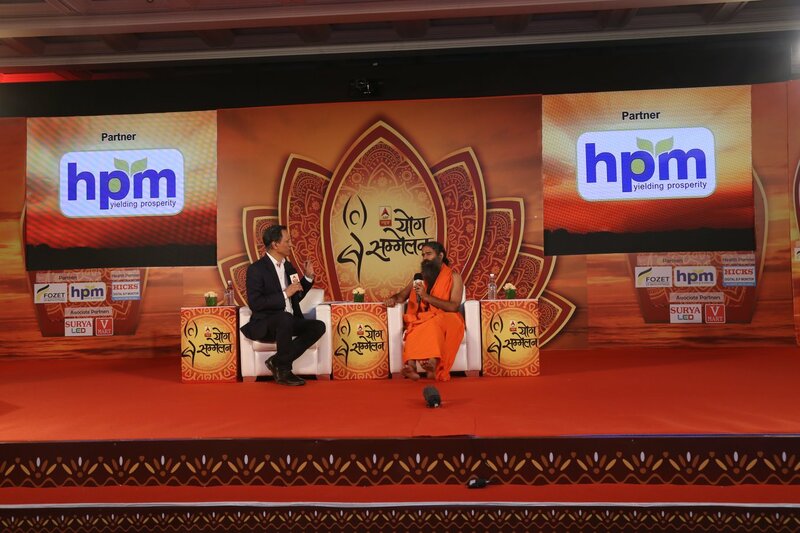 A one-to-one discussion with the yoga guru – Baba Ramdev. 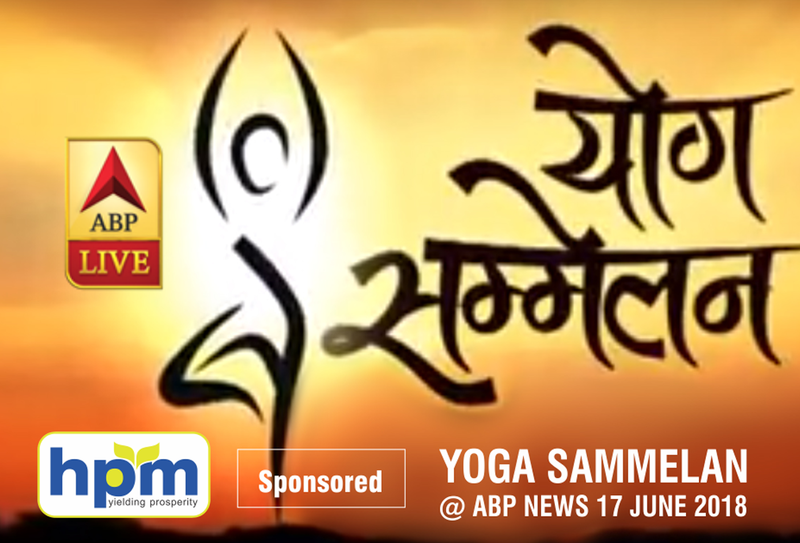 The discussion will witness the various opportunities and the benefits one can reap by making yoga a part of day to day life.